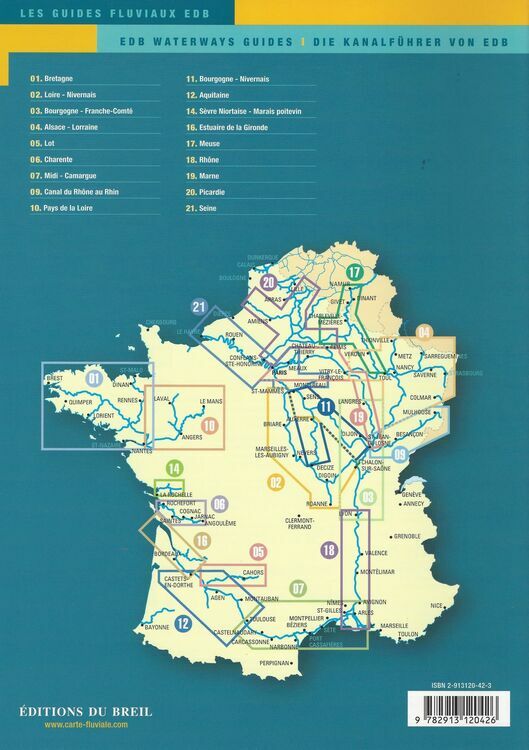 Canal de Garonne, the Canal du Midi, the canal de la Robine, the Canal du Rhône à Sète, the Petit Rhône, the canald'Arles à Bouc. 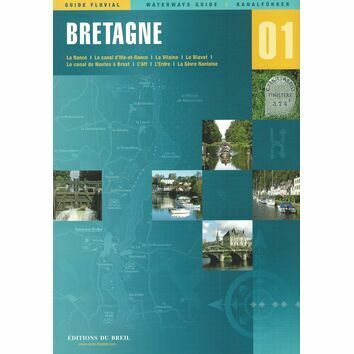 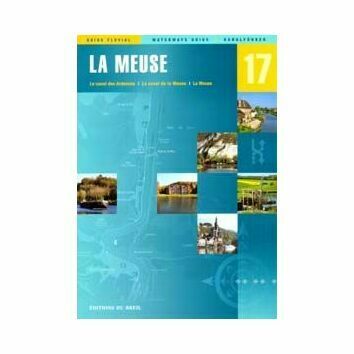 Featuring excellent colour charts and photo's which accompany the parallel text in French, English and German with excellent km by km maps. 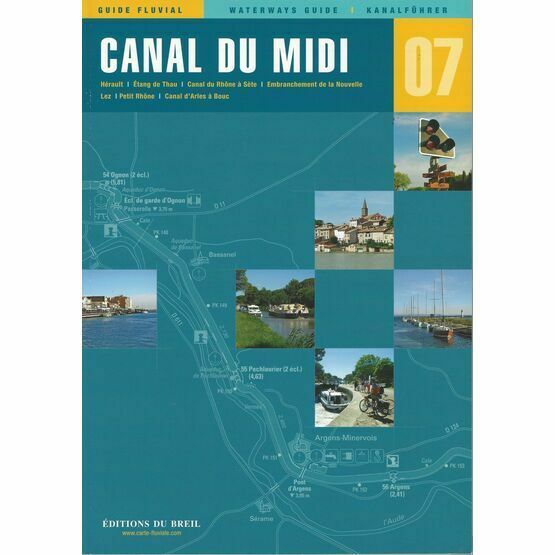 Breil No.7 Midi/Carmague is the only guide you need to the French Waterways, covering Canal du Midi and Camargue. 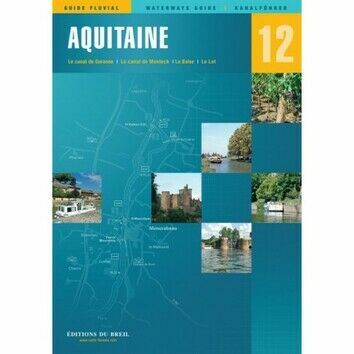 The guide provides details of local facilities, restaurants, road and rail links and interesting items of local history. 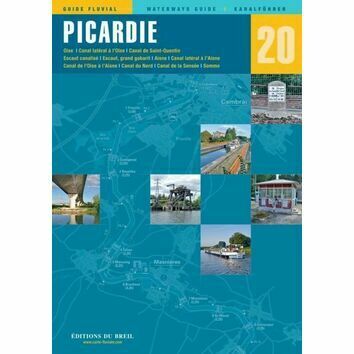 This guide is very clear and easy to understand. 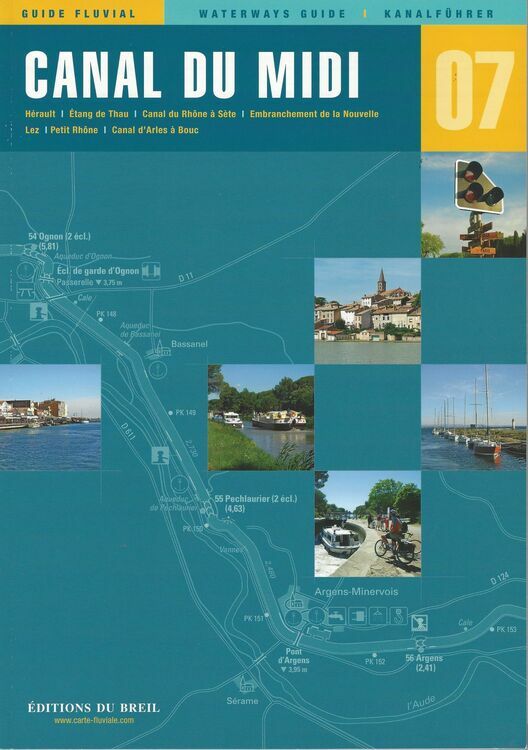 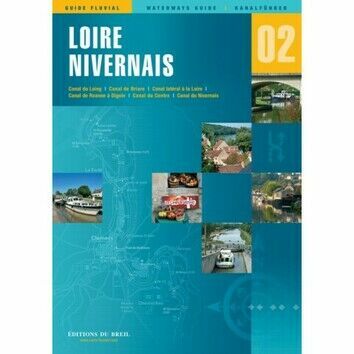  In fact it is the very guide used by Le Boat on its cruisers on the Canal du Midi and the Camargue region. 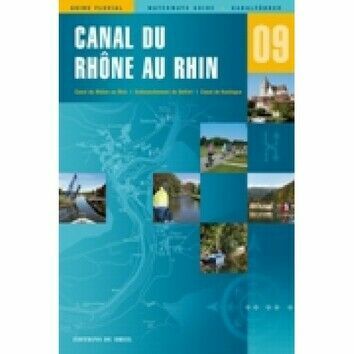 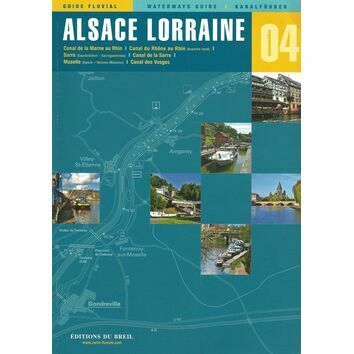 Ideal for canal navigation, with clear maps, including ports easy to understand symbols. 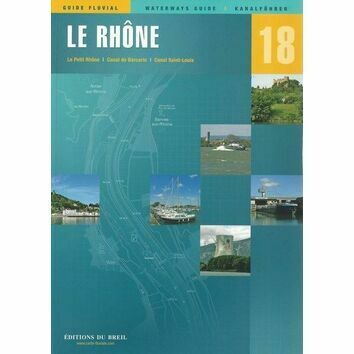 A great way to do our homework before setting sail!